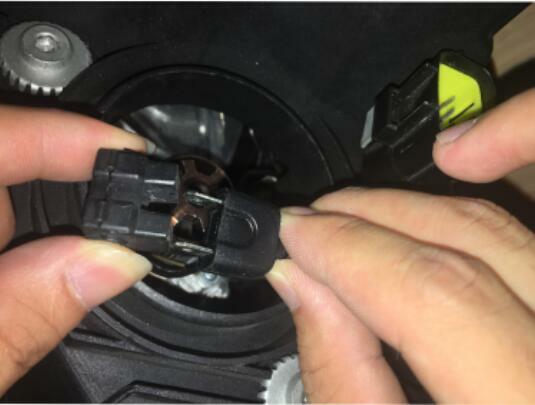 As a professional commercial LED lighting manufacturer in China, we are newly engaged in LED headlight, but with our strong developing ability, mature supply train as well as strong quality conscious, we are able to provide quality aftermarket LED headlight bulb to global car headlights and auto parts dealer. 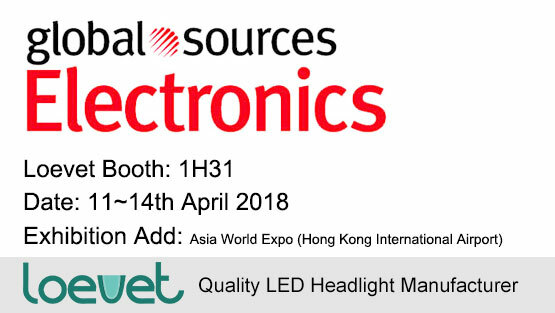 We are eager to meet global headlight buyer, importer, distributor during this fair and establish long term business relationship. If you can’t find us at the fair, please don’t hesitate to send us an email: [email protected], we will contact you immediately.